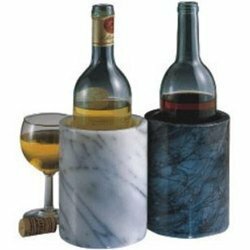 Pioneers in the industry, we offer marble chiller bottle holder and marble wine bottle holder from India. We have marked a distinct and dynamic position in the market by providing an excellent range of Marble Chiller Bottle Holder. This holder is generally used in bars, hotels, and homes to keep the bottles with utmost care. 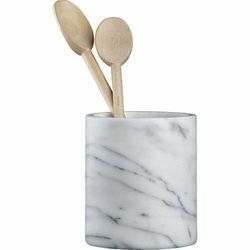 At our premises, this holder is designed with utmost care from qualitative marble and cutting edge technology. To meet the different choices of our valued clients, we provide this holder in several sizes and at most nominal rates. Marble Wine Bottle Holder offeredis made available in different construction design options to choose from and provide for perfect use as functional as well as decor purposes. Available in combination of different finish choices as demanded by the customers, these marble stone based wine bottle holders are also available in other vibrant and attractive design options to choose from. Some of its features include smooth finish; well recognized in the market for their exclusive designs; beautifully crafted finish; suitable to be used at homes, hotels, resorts as well as other similar places. Marble Wine Bottle Holder offeredfeature smooth shiny finish which makes them all the more wanted by the customers. Further, this quality finished range can be made available in different finish design choices and is highly demanded for adding both functional and decor value in residential and hospitality areas. Some of its features include coming with beautiful and exclusively crafted finish; smooth polished overall presentation; can also be made available in different finish design choices; provide for enhanced finish appeal. 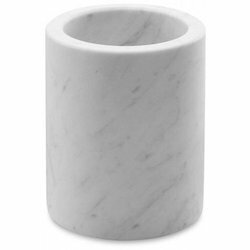 Looking for Marble Bottle Holder And Stopper ?